Volunteer for Essex & Herts Air Ambulance and be part of a life-saving Charity that has been in flight since 1998. 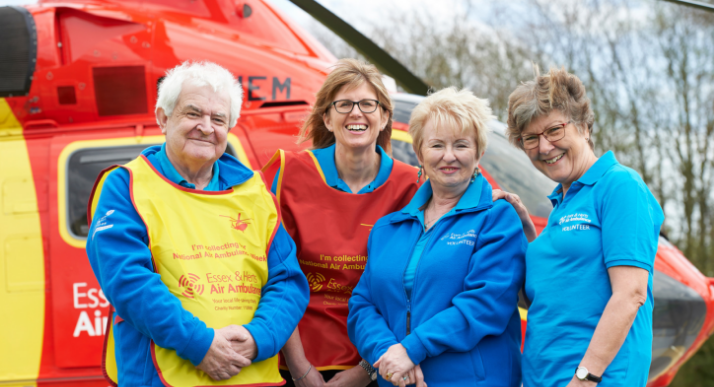 Volunteer for Essex & Herts Air Ambulance and be part of the innovative, passionate and dedicated team that keeps this life-saving Charity operational. 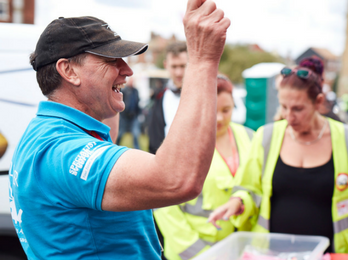 Our amazing Volunteers are part of something with a clear and worthwhile purpose and appreciate that volunteering is a great way to be part of a community outside their family, friends and work. If you are looking for paid employment, voluntary work experience with EHAAT shows prospective employers that you make good use of your spare time. 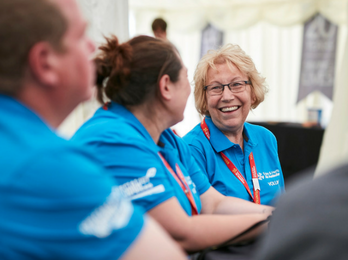 Whether you can give us a little time occasionally or a lot of time regularly, we know you will get a lot from being a Volunteer with EHAAT. 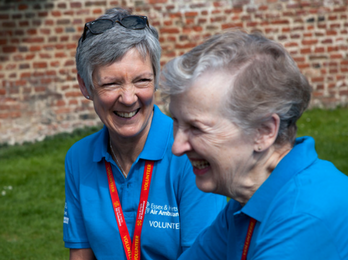 Our dedicated Volunteers help by donating their time, energy and skills in a range of roles. 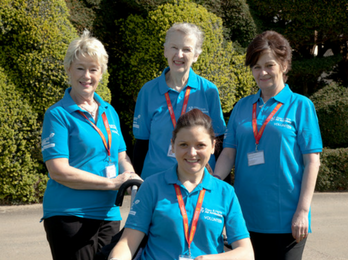 Charity volunteering can include assisting at fundraising events, getting involved in bucket collections, giving awareness talks, helping in our Charity shops and supporting our office staff. 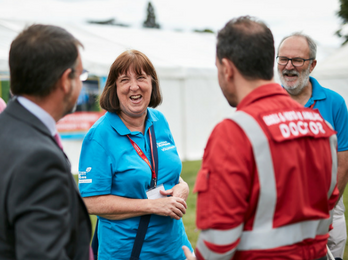 Take a look at the different Volunteer roles within EHAAT to learn how you could help support our life-saving work. Whatever your skills, we are sure there will be something to interest you. 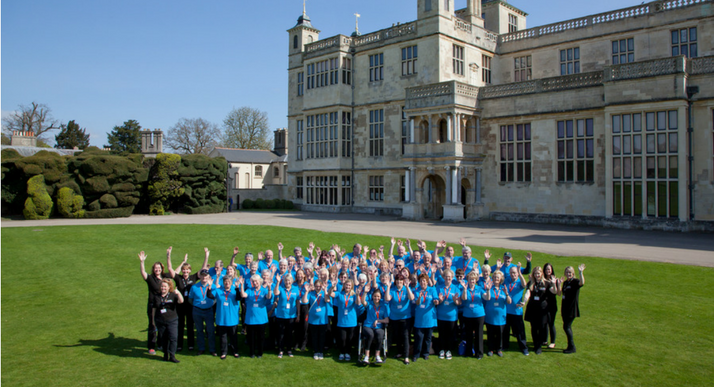 Being a volunteer at EHAAT offers you the opportunity to experience a wide range of charity work whether it’s supporting Finance in counting donations, giving public talks about EHAAT’s work, selling merchandise at events, marshalling at events such as the Colne Valley Cycle Ride, or hosting at Strictly Air Ambulance. 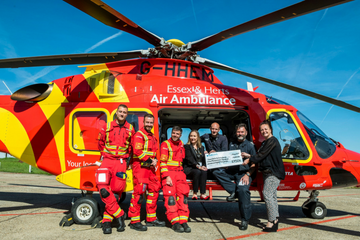 And conducting airbase tours is a really special opportunity to meet both crew and former airlifted patients and their families, and experience first-hand the essential work of Essex & Herts Air Ambulance.